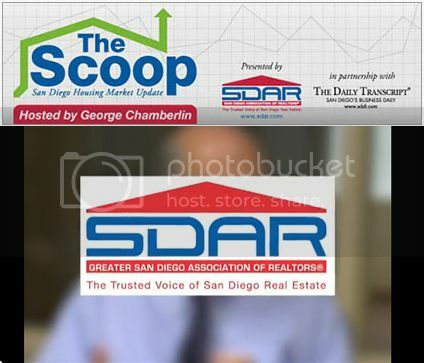 Click HERE to see the February 2015 scoop from SDAR. Click HERE or on the link below for more details on this event in Downtown San Diego. Click on the February tab for more details. This Sunday, February 8, 2015 from 11 am - 2 pm come check out a great San Diego real estate opportunity in Mission Valley. Walk for Animals at Liberty Station on May 9th - Register Today!